When Inga Lidums met her husband Dave Neyle accidentally in 2005, in his vineyard, having her own winery wasn’t on her radar. 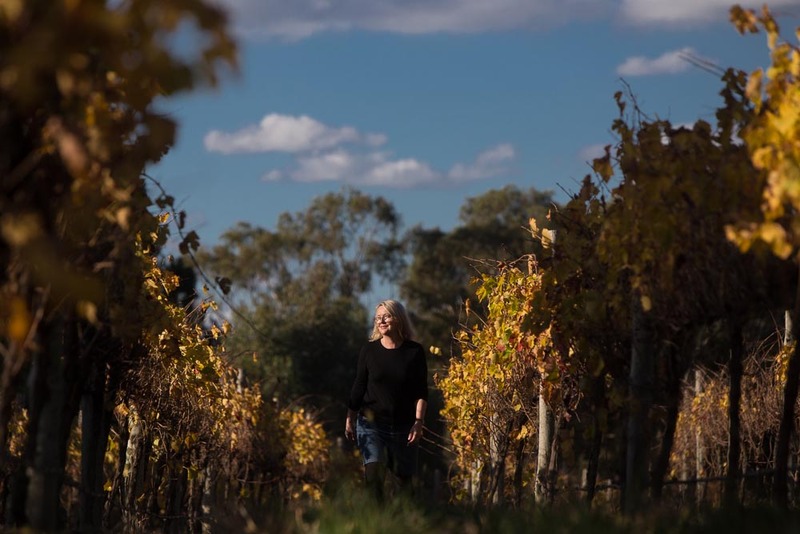 Now, in just over 10 short years she has helped make Lobethal Road one of the Adelaide Hills’ most awarded wineries. I became ‘officially’ involved in the wine industry when I met my partner, Dave Neyle, in 2005. He is a viticulturalist by trade and he was managing and developing vineyards, as well as having his own vineyard and fledgling wine brand. My background is actually design management so I knew a bit about the industry through many of the Australian wine clients I’ve dealt with over the years so it wasn’t all entirely new to me. We’ve grown from making one wine to making ten wines from eight different grape varieties. We’ve opened a cellar door on our property at Mt Torrens in the Adelaide Hills, have distribution throughout Australia, export to the UK, and have been acknowledged by our peers by winning a number of trophies for our wines. You are the Owner of Lobethal Road. Can you tell us the story of why, when and how this happened? I met Dave through his wine. I’d returned to Adelaide after living in Sydney for many years. There were so many new Adelaide Hills wine brands I didn’t know – in particular a delicious Shiraz, so one day I went looking for the Lobethal Road cellar door (there wasn’t one at the time), met Dave on his property and the rest is history. What is the philosophy behind Lobethal Road? To make elegant cool climate wines with minimal intervention in the vineyard and winery. We believe they should reflect a sense of place, our part of the Adelaide Hills. We also believe in an environmentally sustainable approach to managing the vineyard and also our lifestyle – we are 100% off grid, relying on solar power, and have done so for the last 17 years. We are the only off grid cellar door in the Adelaide Hills. What grape varieties do you make wine from at Lobethal Road? And where are they sourced from? Sauvignon blanc, chardonnay, pinot gris, roussanne, pinot noir, tempranillo, graciano, shiraz. Most of the grapes are estate grown on our Mt Torrens and Woodside vineyards with the balance coming from selected Adelaide Hills’ growers. I don’t really have a favourite. To me it’s all about how I feel, what I’m eating, who I’m with at the time, what the weather’s like. There is a wine for every occasion! But if I really had to choose, it would be our Maja Blanc de Blancs sparkling. It’s elegant vintage sparkling with a very fine bead, made in the traditional method. It’s perfect as an aperitif or even at the end of a meal, to cleanse the palate. Hectic! We live on our Mt Torrens property so we’re up early and make the most of the day – the reality is that there is always something to do when you live on the land. 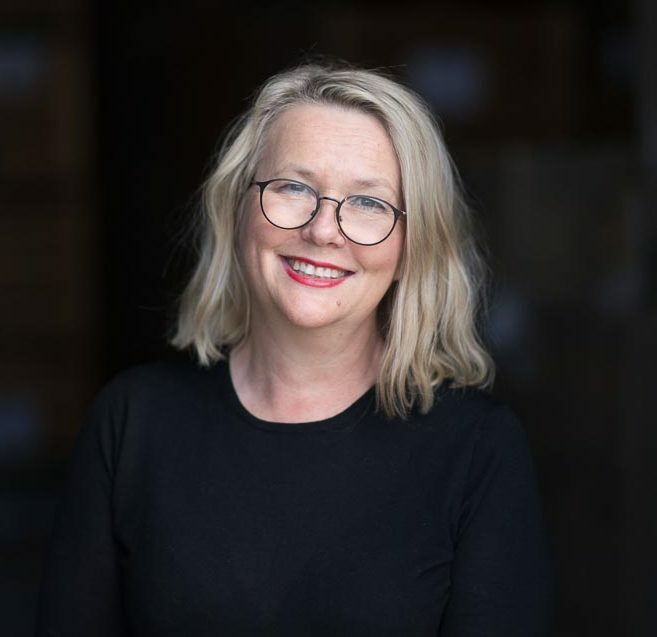 I mainly look after the running of the business – everything from general admin, sales and marketing, to events and wine club management, speaking at wine dinners, travelling interstate to visit our distributors and customers, as well as tasting the final blends in the winery – and everything in between. I try to get out into the vineyard as much as possible – whether it’s walking the dog, or helping with hand picking during vintage. Where do I start? Coffin Bay oysters with a chilled glass of sparkling or sauvignon blanc. Pinot gris with Thai duck salad. Sri Lankan prawn curry or a French fish stew with a glass of roussanne. Paella with a glass of tempranillo … I could go on. I personally like simple honest cooking that has a regional flavour, letting the ingredients shine, and the wine should support this. The wine and the food should complement each other – each should enhance the other. Take your time to smell the wine as well as taste it – it adds so much to the experience. Also, remember that everyone’s palate is different and it’s perfectly acceptable to taste something different in a wine to your friends. It’s all about your sensory memory, what you’ve tasted before. And don’t be intimidated by the tasting experience, it’s meant to be fun. Life is too short to drink bad wine! Also, try something new every now and then – be brave, experiment, and enjoy.